Today’s guest post has some lovely thoughts on how great windows can make a big difference to your home. We might not all have stunning views, but there’s nothing quite like a room filled with natural light, so getting the windows right is so important. Enjoy! 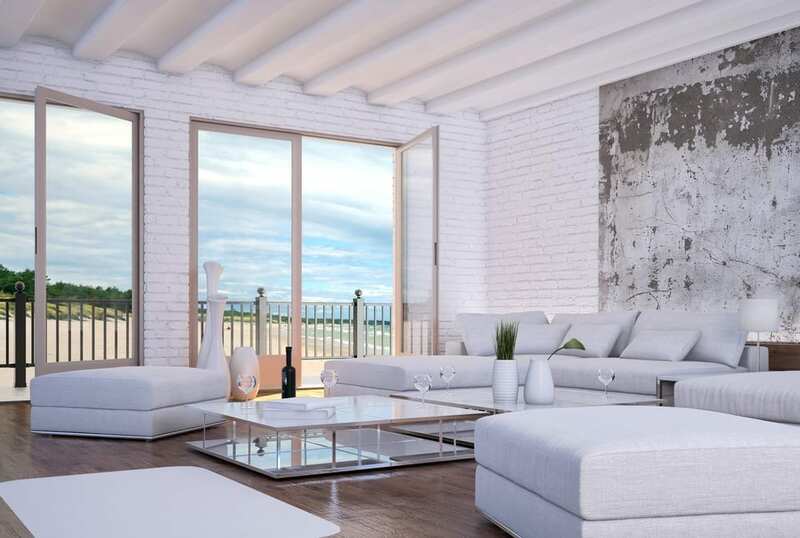 We all have windows in our home, that much is obvious, but how much they influence the style and warmth of your home they can be sorely overlooked. Many of us have old, ineffective windows, but wouldn’t necessarily think of replacing them – so here’s a quick guide to just how much new windows can improve your home. Ever felt like your heating just isn’t as effective as it used to be? Find yourself having to wear thicker and thicker jumpers around the house? The culprit is probably your windows letting out heat. Old windows are far more susceptible to gaps that allow drafts to come in and heat to escape – meaning you end up paying to heat the outdoors! Installing new uPVC double glazed windows will top this in its tracks, and keep your home cosy during the winter months, without you even having to think about it – saving you huge amounts of time and effort, as well as money. Your energy bills could be as much as £175 less a year just by installing better quality windows – so it truly is worth the initial investment. As well as keeping more heat in your home, double-glazing has a multitude of other benefits. You can expect noise from the outside to be reduced by as much as half – particularly good if you live on or near a busy road, or in the bedroom if you’re a light sleeper. It can also significantly reduce the risk of condensation, and in turn damp in your home – potentially saving you from costly damp-proofing or correcting work. Double glazed uPVC windows will also improve the security of your home, as they’re incredibly strong and usually come with very high quality locks fitted as standard – or the potential to fit them without too much hassle, so you can sleep easy at night knowing your home is secure. Windows are your home’s outward face to the world, so it’s vital to consider style as well as practicality. There are lots of different options when it comes to double-glazed windows. Windows with uPVC frames are the most cost effective, the most energy efficient, and will give your home a modern look – so are fantastic if you live in a new build or want to update the exterior of your home in a radical way. They also require next to no maintenance, so you can pretty much put them in and forget about them. If you live in a period home and have a bit more to spend then opt for wooden frames as they will be more in keeping with the overall aesthetic style of your home. However, they will require significantly more maintenance than their uPVC cousins – such as regular weatherproof coating. Thanks for sharing this article. 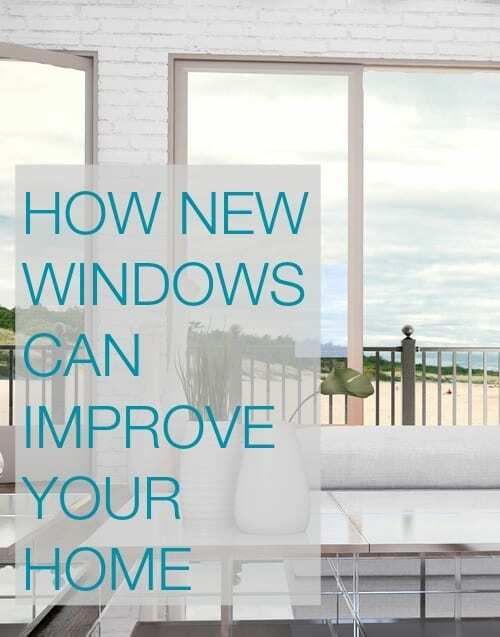 This is the most effective way to know and learn more on how new windows can improve your home. Read and understand the article and you will get a brilliant idea. I will share this information with my friends. Very informative.